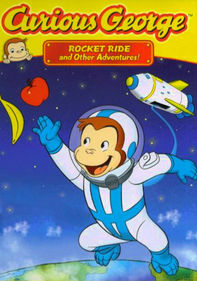 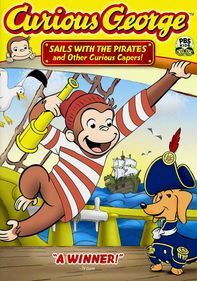 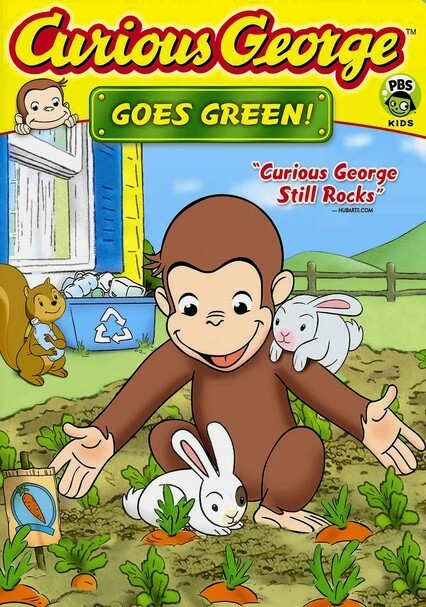 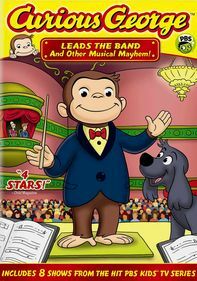 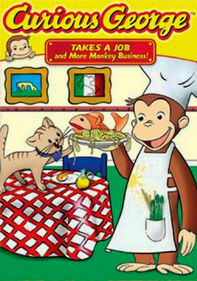 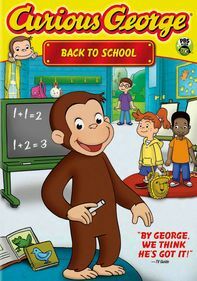 Environmentalism comes alive for young viewers with this collection of eight episodes from the popular animated series that has Curious George, the lovable, mischievous monkey of lore, learning to recycle, garden and respect Mother Nature. 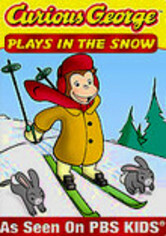 His insatiable curiosity invariably leads him to both thrills and trouble. 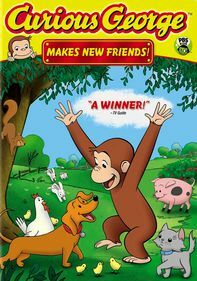 But somehow, he manages to extricate his friends and himself from yet another would-be catastrophe of his own making.